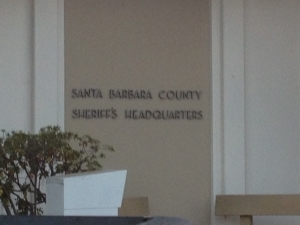 When defendents are arrested and taken into custody in Santa Barbara County, they will tyically be booked, (fingerprinted, photographed, etc.) at one of the jails or police departments listed below. When they are finally housed, defendants will be transported to either the Main, Santa Barbara County Jail or to the Santa Maria Jail. The Santa Barbara County Jail Facility accounts for approximately 32% of the total bookings in the county. It is a secure correctional facility which holds male and female sentenced inmates and pre-trial detainees. 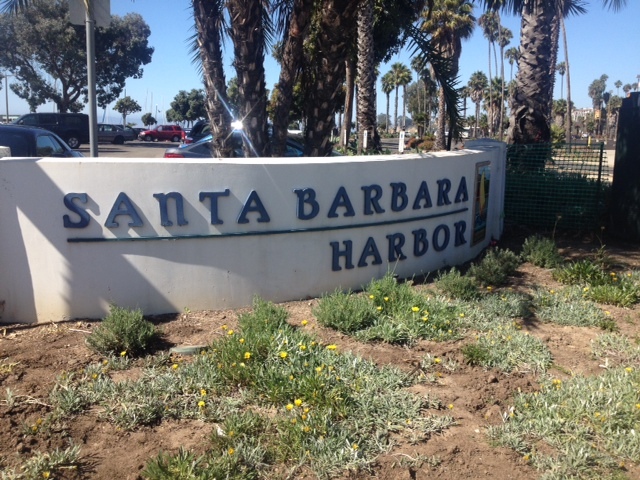 The Main Santa Barbara Jail accommodates new bookings directly from Sheriff Patrol and other law enforcement agencies such as the Santa Barbara P.D., the California Highway Patrol and the University of California P.D. The Santa Maria Jail Facility is mainly a remote booking facility, which can house inmates for up to 96 hours at a time. 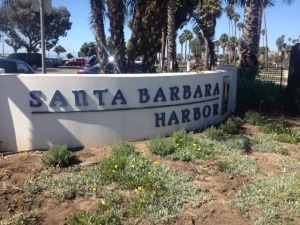 They will only be held there temporarily until they are released on bail, R.O.R, etc., or transferred to the Main Santa Barbara Jail. Detainees from the Santa Maria Branch Jail are commonly transported and housed at the Main Santa Barbara County Jail. For any information on someone who has been arrested and taken to one of the above Santa Barbara Jail facilities, call and speak with an expert bondsman at toll-free, 855-414-BAIL (2245). We have a local bail bondsman ready to help you, 24 hours a day. We know what you’re going through. Let us help.